If you’re looking to experience some really tasty and totally authentic Czech style cooking during your visit to the capital, you should look no further than Lokal. Lokal is a chain of stylish gastro-pubs, which boasts 5 locations in Prague alone and is massively popular with both locals and visitors to Prague. It also offers fantastic value for money! 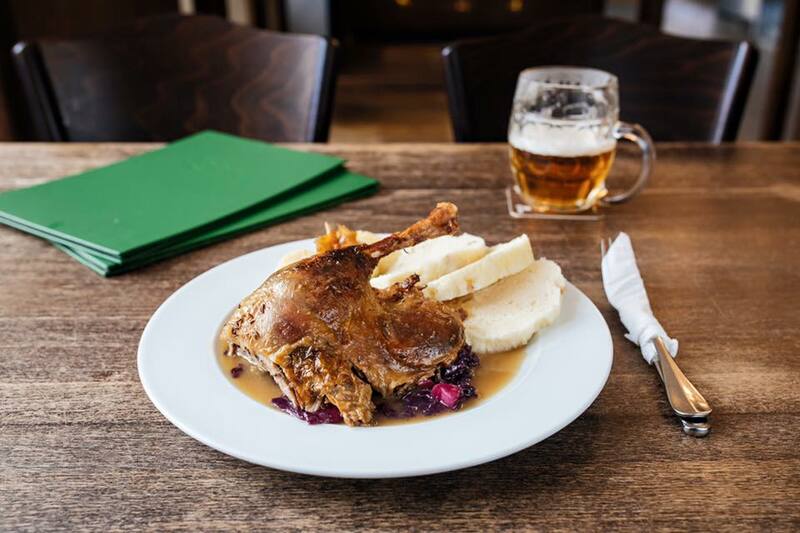 When well prepared, Czech cuisine is known for being hearty, satisfying and full of flavour, so it’s definitely worth giving it a go during your stay, especially if you are a fan of big portions of meat! 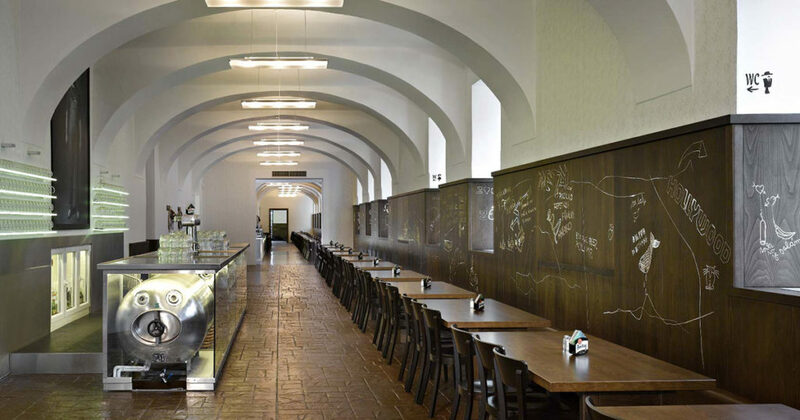 OUR TIP Check the 10 best Prague budget restaurants where you can get a full meal around 100 CZK! So where does the social conscience come in? If you do decide to pay a visit to one of Lokal’s 5 Prague locations, you will have the opportunity to not only sample some delicious and creative Czech style cooking but also to give something back to some of the most vulnerable people in society. Two years ago, Lokal began an innovative new programme, which, aims to provide hot and filling lunches for people who would otherwise have had to go hungry. The way the programme works is both simple and inspiring. 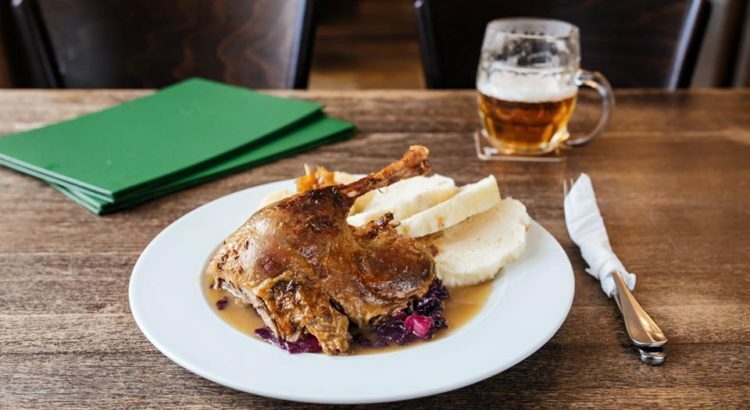 Anybody who visits a Lokal pub in either Prague or Brno, will be given the option to donate an extra 90 CZK with their bill. This 90 CZK goes directly to one of 3 organisations, which aim to bring the homeless and the vulnerable back into society by finding them meaningful employment. The money is put onto a card, which is carried by a person in need of assistance. This person can then use the money on his or her card to purchase a hot meal and a glass of lemonade from any Lokal restaurant. The people benefiting from this scheme are not necessarily homeless. They are simply people who are finding their way back into society. They generally have such small incomes that they are forced to spend almost all of the money they make just on ensuring that they have a roof over their heads. The reason why this scheme is so brilliant, is that it not only provides the basic function of feeding those in need, but it also brings people back into society and gives them a chance to feel human again. These are people who otherwise wouldn’t have even dreamed of eating lunch in a restaurant. So why not enjoy a delicious lunch, experience some authentic Czech cuisine and give a little back at the same time?